In 2018, while earning eight works of CM music production and singing, and spending a fulfilling musical life, SAWA does a round of pork at a hosted outdoor festival while increasing the work of new idol produce. This 12th album “Beautiful ephemeral Aegean Sea”. It is said that among the fans the album 13-month cycle theory, but this time it will be released in 13 months from the previous work as that theory. The title track of the lead track is familiar to the city pop world, and it is the music of Hiroshi Chikada. A well-prepared number that will allow you to get into a lively dance tune. Because the beauty is ephemeral, it was produced from the person’s hope that he would like to scatter ashes in the Aegean Sea. For this reason, she sings about her life without regret and the strength to survive her life. 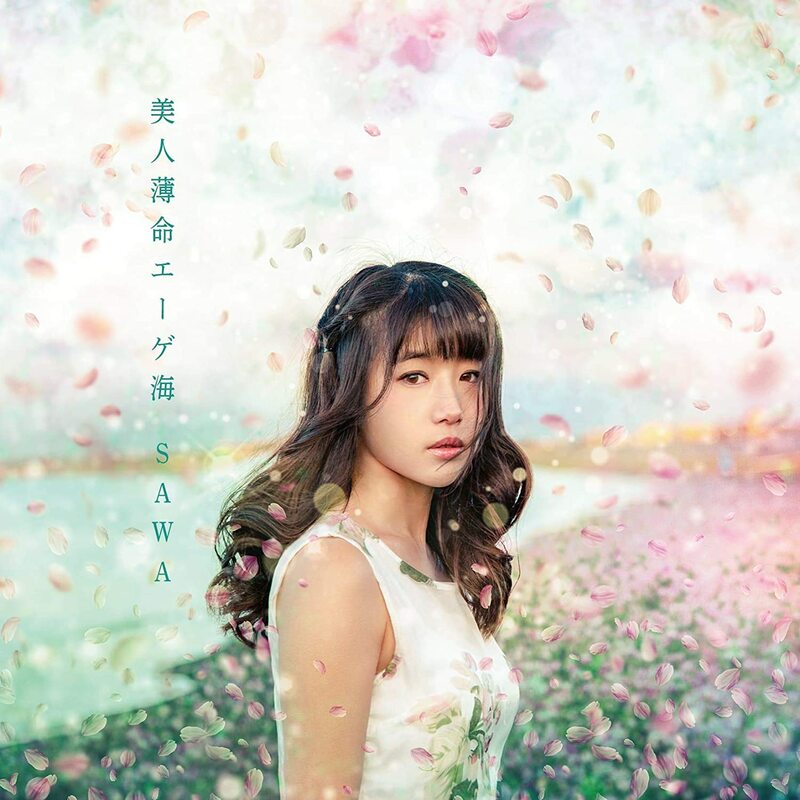 In addition to the music that Sawa himself works from songwriting to arrangement, he is raising new vibes with the production team, who are in charge of the AKB 48’s arranger, Ryuro Ariki. SAWA (サワ, born Kouchi Sawa 河内 沙和 November 6, 1983),is a Japanese singer-songwriter and DJ. SAWA first appeared in 2003 as a member of the group Jack Knife under Stardust Management. The group performed cover routines live and disbanded in April 2004 without releasing any material. In 2009, Sawa made her major label debut on Sony Music Entertainment Japan’s sublabel, Epic Records, releasing two mini-albums: “I Can Fly” and “Swimming Dancing”. In 2012, SAWA penned and composed the title track of now disbanded 80s/90s revivalist idol/girl unit, Especia‘s debut single “ミッドナイトConfusion” (Midnight Confusion) and has gone on to pen tracks for Terashima Yufu, KOTO, Idol Reneaissance, and others. SAWA is currently signed under KING RECORDS.